Welcome to 99Bitcoins’ latest weekly round up with the most important news from the past week. 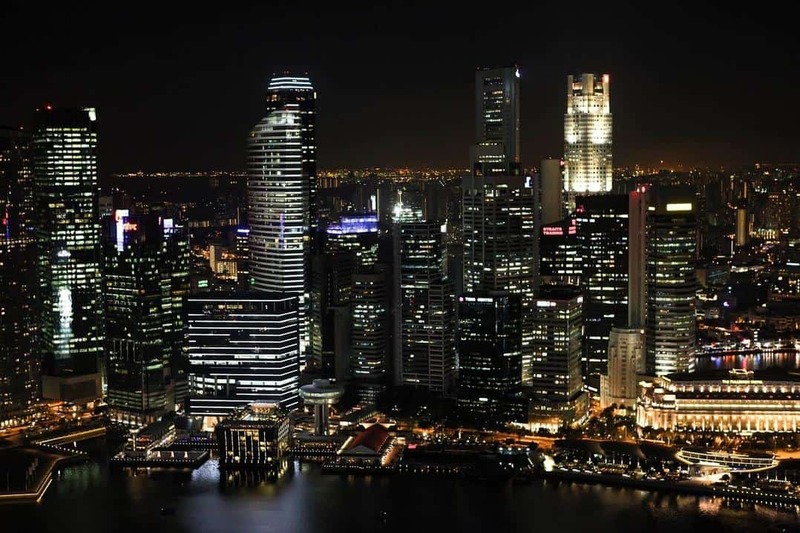 Singapore-based Bitcoin exchange Coin Republic has been acquired by meXBT. 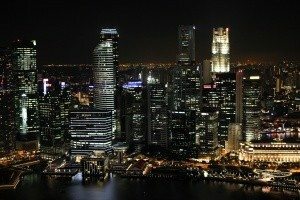 With the acquisition it appears that the Mexican cryptocurrency platform is looking to expand into Asia. The total amount of the deal remains unknown. Coin Republic was founded by David Moskowitz, a former ESL (English as a Second Language) teacher based in Singapore, in 2013. A Bitcoin trader in Scotland has had thousands of pounds returned to him after they were seized by police during a money laundering investigation in May. According to Herald Scotland, Max Flores’ money was returned to him last month, following his solicitor’s appeal. It is getting harder and harder for Mark Karpeles, the former CEO of fallen Mt. 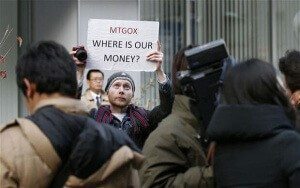 Gox, to deny any wrongdoing regarding the collapse of the Tokyo-based Bitcoin exchange. The French entrepreneur has now admitted to tweaking the balance of a Bitcoin account. 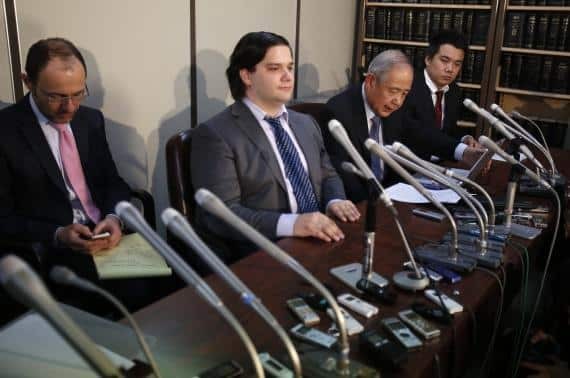 Karpeles, who was detained by the Tokyo police on Saturday (1st), is still under police custody. A Colorado credit union wants the states’ marijuana industry to bank with it. Its fate, however, is up to a federal judge after Fourth Corner Credit Union filed a pair of lawsuits in Denver this week against the US Federal Reserve and the National Credit Union Administration. The two federal institutions denied the Credit Union’s applications to serve the marijuana industry. Fourth Corner, chartered by the State of Colorado Division of Financial Services in November 2014, was created to serve the state’s marijuana industry. The credit union has waited on the okay from federal insurers and regulators before opening for business. But this effort was recently derailed. 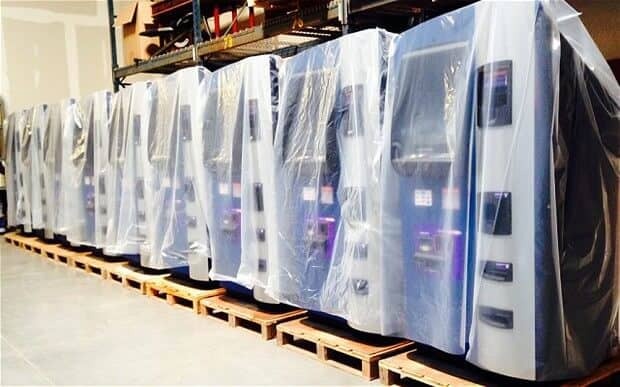 Bitcoin ATMs have emerged as one of the key technologies for Bitcoin. In theory, these ATMs allow people to quickly and easily make deposits and withdrawals using cryptocurrency. In practice, effectively building and implementing Bitcoin ATMs have proven to be tricky tasks. The pioneer of Bitcoin ATMs was Robocoin, a Canadian firm that launched the first functional cryptocurrency devices in 2013. But cheaper, smaller and more efficient alternatives have since emerged and the Bitcoin ATM market has become very competitive. Understanding the user base of an unregulated cryptocurrency is no easy feat, but a new study attempts to shed light on Bitcoin users — what type of people they are and what their motivations are for using it. Spoiler alert: key data returned evidence of a distinct correlation between computer programmers and Bitcoin, and illegal activity and Bitcoin. Due to the fact Bitcoin users are protected by the anonymity of the currency, the study authors from the University of Kentucky used Google Trends data to examine the reasons for interest in Bitcoin. 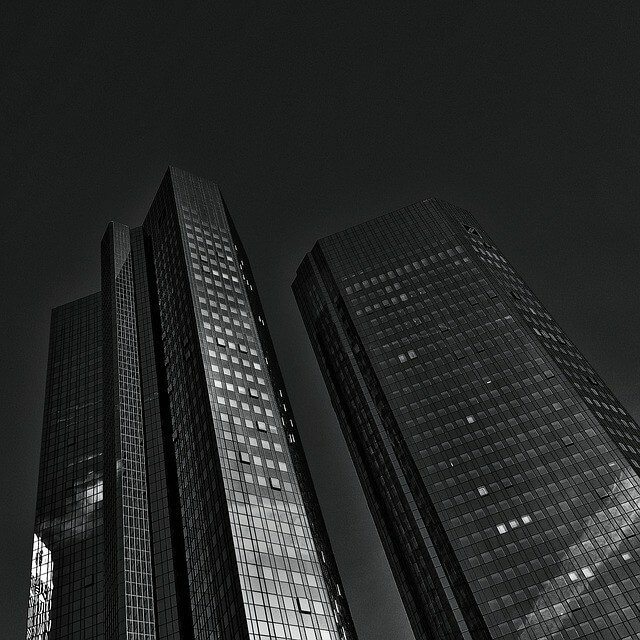 A few weeks ago German-based Deutsche Bank responded to the European Securities and Market Authority’s (ESMA) call for evidence regarding the multiple investments opportunities that the use of digital currency and the blockchain technology offer. ESMA said they want to find more about how digital currency is issued, bought and sold and how it is used to record ownership of securities. UBS and Barclays are the front runners when it comes to experimenting with Ethereum, a new technology in the class known as Bitcoin 2.0, a source at Barclays told IBTimes. Ethereum is a not-for-profit organisation which offers an open-source distributed computing platform plus a value token – ether – which can be mined by its network like Bitcoin. The Barclays source said what the banks were doing with Ethereum was not happening “in any great depth”. 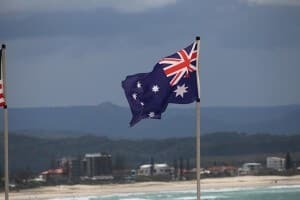 The Australian Senate’s Economics References Committee reviewed the status of digital currencies in the country in a recent report. 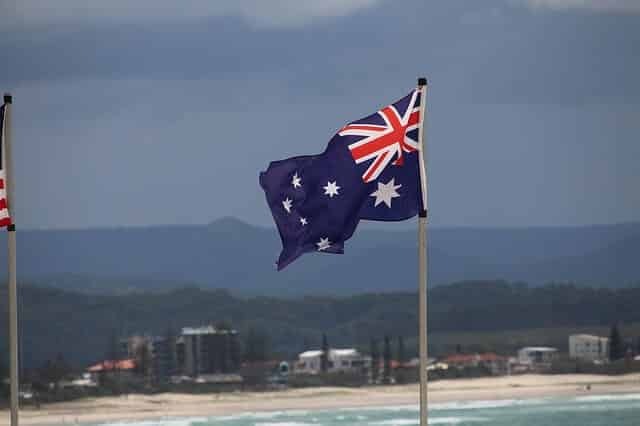 Their finding is that all cryptocurrencies should be treated as currency for the purposes of Goods and Services Tax (GST), rather than the previous definition of intangible assets implemented by the Australian Taxation Office (ATO). To Klarna North America CEO Brian Billingsley, Bitcoin and the blockchain hold the promise to solve many of the “great problems” affecting the payments space. However, he says his Sweden-based company, which boasts more than 1,200 employees in 18 markets, isn’t ready to join the list of online checkout startups like Shopify and Stripe that have embraced Bitcoin as a payment method. Overstock unveiled an impressive piece of technology on Tuesday (4th): a blockchain-based trading platform. Overstock was already a major player in the Bitcoin community, being one of the first global companies to accept cryptocurrency for purchases. Now the company has unveiled its long-awaited equity trading platform. 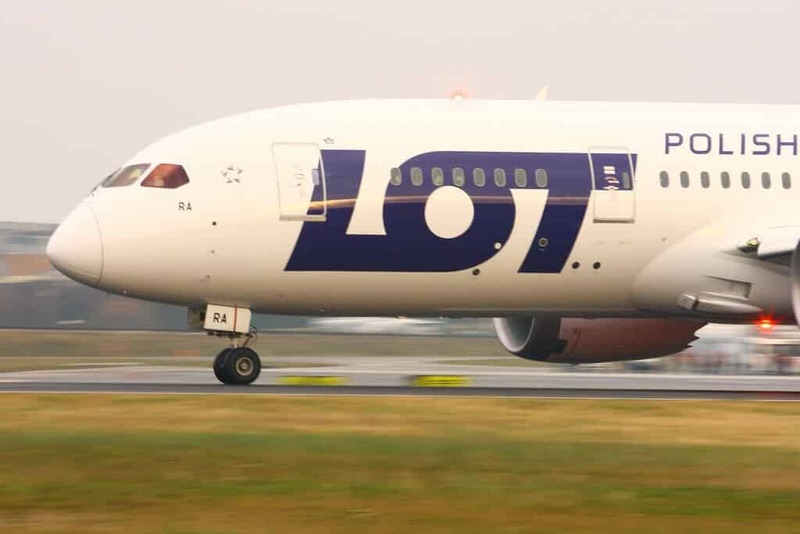 LOT Polish Airlines recently announced that their customers can now buy plane tickets with Bitcoin using the company’s website or their mobile app. The company recently realised the potential of digital currencies and wanted to be able to cater to an ever growing list of clients, says a press release. LOT now allows clients to buy tickets using BTC and assures the transactions are convenient and fully secure. Since I’ve delved into Blockchain and the arts with my various posts on the subject, one thing that has become resoundingly clear is that there’s tremendous misunderstanding about fundamental concepts. 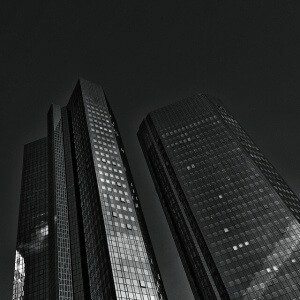 Most countries are on the verge of implementing measures to regulate Bitcoin companies. On one hand, some governments are willing to strictly regulate the companies, whereas others choose a more flexible stance. Over the years, the UK has remained the financial hub of Europe and as it is now, the country seems to be trending the same path for Bitcoin. Due to financial regulation changes in the State of New York, certain Bitfinex services are no longer available for New York Residents. Pursuant to Title 23, Chapter I, Part 200 of the New York Codes, Rules and Regulations (the “Regulations”), persons may not engage in Virtual Currency Business Activities (as defined in subsection 200.2(q) of the Regulations) involving New York or New York Residents (as defined in subsection 200.2(h) of the Regulations) without a license issued by the New York Department of Financial Services: the so-called ‘BitLicense.’ The effective date of the Regulations is June 24th, 2015. Persons already engaging in activities that require a BitLicense must apply for a license by August 10th, 2015. Bitfinex is not applying for a BitLicense at this time. Accordingly, Bitfinex is modifying account privileges for New York Residents, effective August 10th, 2015.